When it comes to managing and preparing windows, you will find that you usually have a fair amount of things to consider in the design phase of putting a home together. For example, many people will just overlook the importance of window treatments and this, in turn, can cause a lot of problems later on down the line. This will help you avoid the typical issues that people will face when they are trying to save some money. 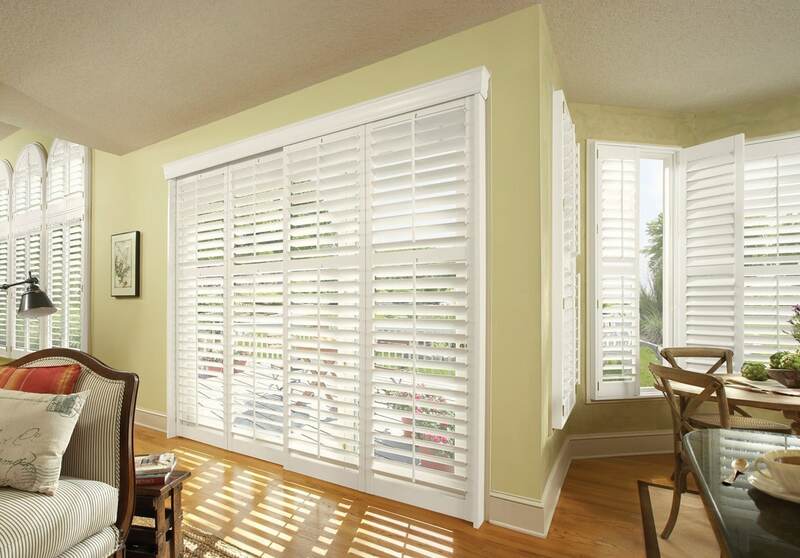 When you start using decorative casings, whether it’s shutters for something different like 2” plantation wooden blinds you always need to make sure that you have at least 2 ½” managed instead. Especially when you have double or triple windows encased within the one opening, you will find that a vertical trim strip is more effective between each of the windows. Ensuring that you include this in there is very important as you need to measure the depth properly, so make sure that you include things like the handle when doing so. Getting incorrect measurements will just give you a headache down the line! Likewise, there are various other treatments that you need to consider for windows such as arced, circulated, and angled. They all provide some kind of appealing design, but you need to make sure you choose the one that suits you as they are relatively rigid in comparison to some of their competitors out there. 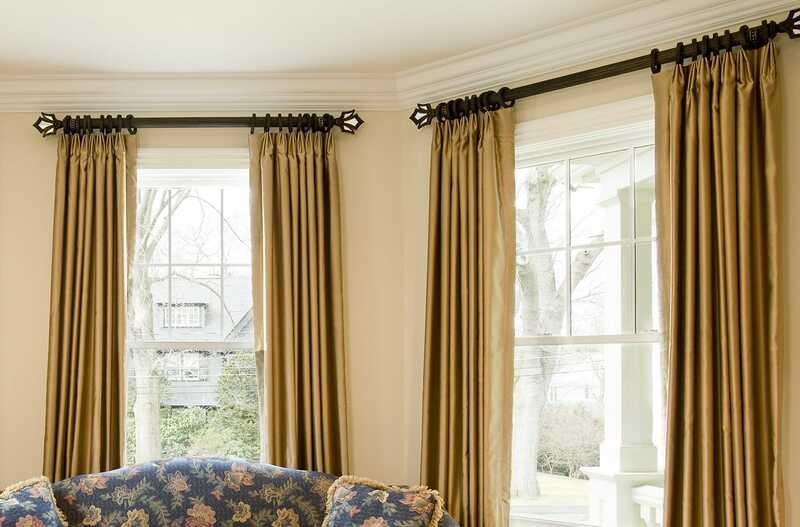 You should consider using a valance that’s mounted to the door as this allows the doors to swing out the way instead. Also, make sure that when you are considering what kind of window treatments to use that you consider the window placement as much as anything else. There are specific restrictions depending on the windows position and you need to plan for this – the placement of drapery, for example, is one of the main problems that people tend to face. Drapery won’t stack back effectively or the outside edges may not extend out enough; the variety of problems that you can get when dealing with this is quite frustrating. If you’ve got a similar level of space on each side then you can really notice this problem quite quickly, so make sure you are alert and aware about this problem – try and get the window in the center as much as you possibly can. Likewise, when placing the window in the design to begin with, ensure that you leave enough space between the top of the window and the ceiling. There should be at least 2” for bracket placements, and for the header. It’s vital to get that just right as the wrong height or size can really mess up the whole thing. Lastly, you need to think about accessibility for the windows – can they all be reached and accessed? This will ensure that future decoration jobs will be managed in the right style, and will also make sure that the windows always follow a specific style. 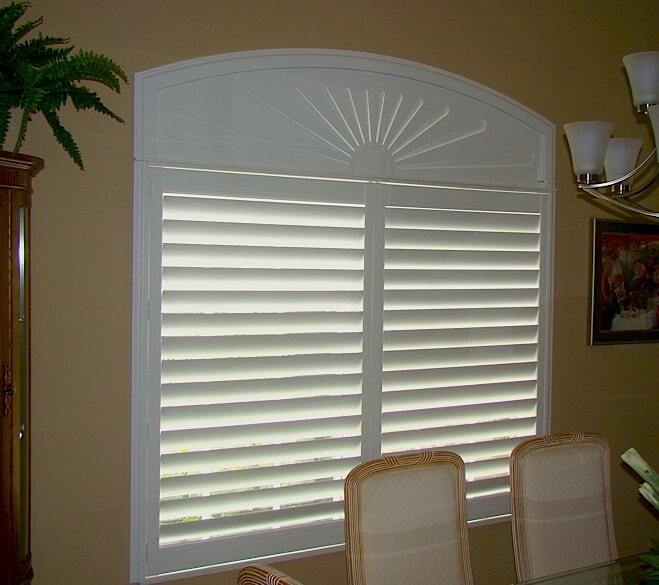 Feel free to contact us today if you are in the process of building a home and would like some expert advice on window placement and how this can affect your window treatment options.